Ready to take a walk on the wild side? 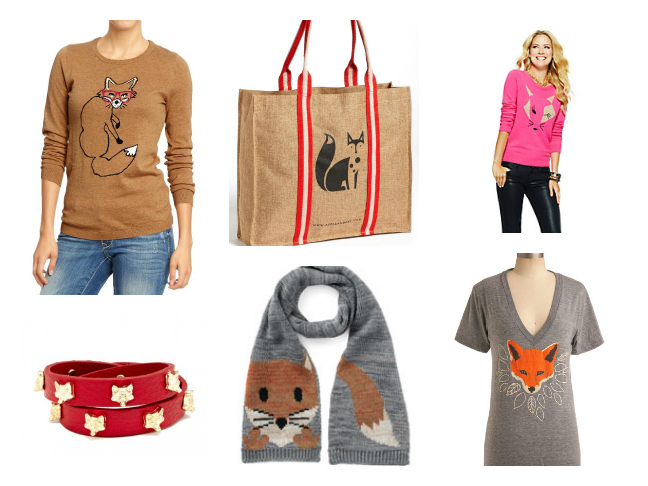 This fall, the fox is definitely trending. Foxes are known for being smart and sly animals and are actually very pretty up close. So this fall season put the owls and elephants aside and look for items with a fox on front because it's definitely the animal to be seen with.